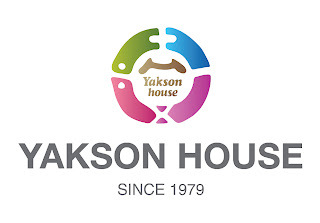 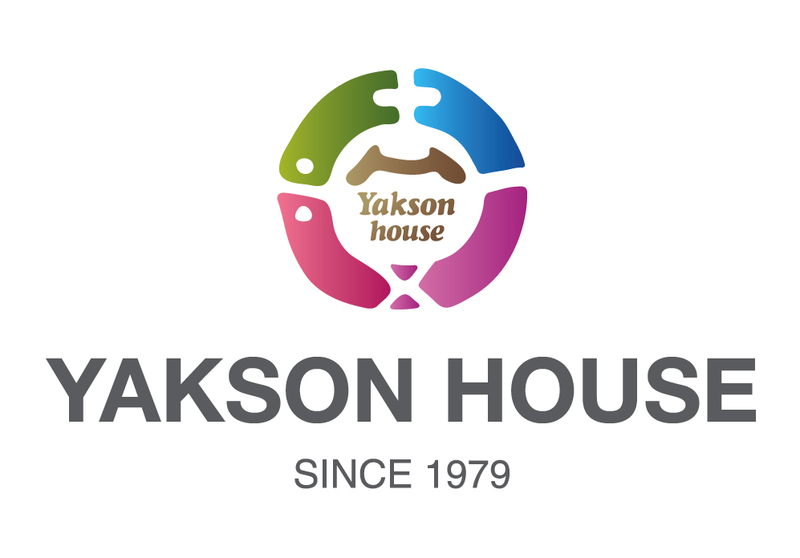 Yakson house open skin research and technology center in South Korea. 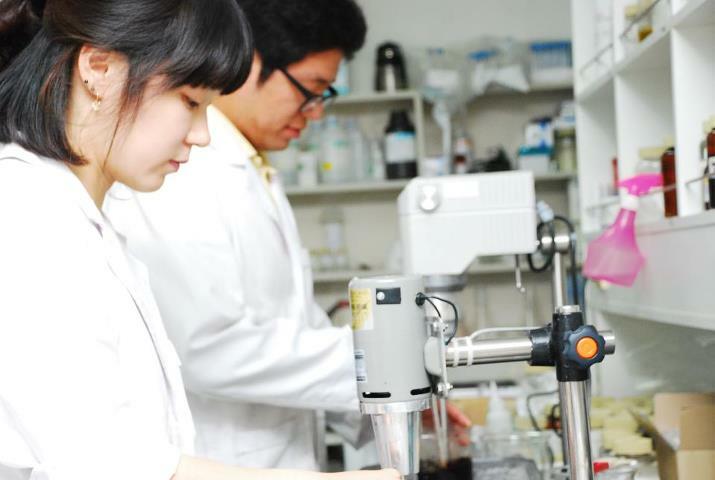 Our center aims to better understand healthy skin through research projects. Through research and specific training program, we will provide complementary knowledge about skin care.